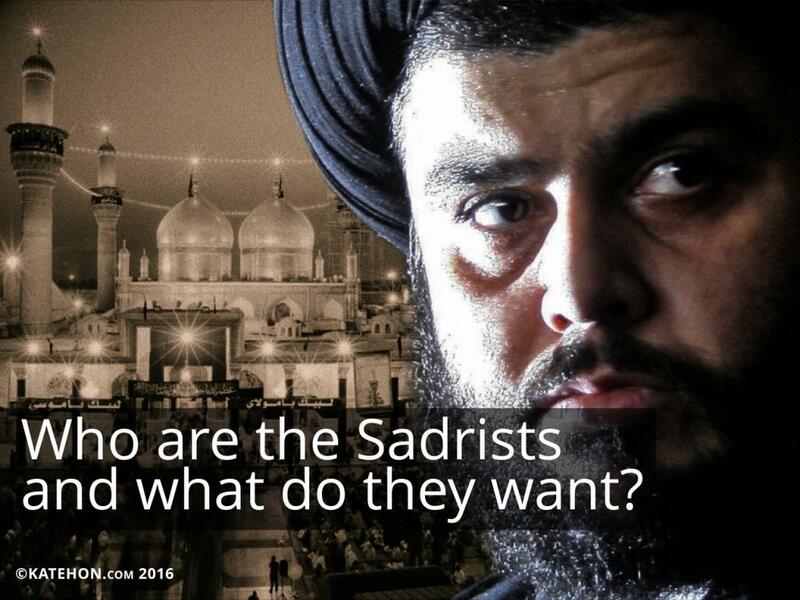 Muqtada al-Sadr's ideology is opposed to radical Islam. His father, Mohammed Sadeq al-Sadr, was openly against Saddam Hussein because he did not consider him to be a fair leader for Iraqi Shiites. He always said that there is no difference between Shiites and Sunnis, but those wielding power in Iraq always tried to divide the two. This position was the reason for his cruel assassination. Muqtada al-Sadr is the fourth son of his father and the closest one. Many Iraqi officials and Islamic leaders believe that the Americans liberated Iraq from Saddam Hussein. Despite the fact that Saddam killed his father, Sadr was the first person to openly call America an invader. In 2006 the "Mahdi Army" movement began to fight against American occupational forces. The fight continued until 2008 when Nuri al-Maliki became the prime minister of the country. Muqtada al-Sadr tries to maintain good relations with all sides. But not everybody supports his ideology of fighting against the Americans. Another Islamic leader of Shiites in Iraq, Al-Sistani, did not call for a struggle against the Americans. Muqtada al-Sadr is the only who dared to do so. Muqtada al-Sadr has given the new government 45 days to establish order in the country. Now there are a lot of problems in Iraq, such as corruption and a low level of medicine and safety. Recently, there was an explosion in Baghdad which took the lives of 250 people. Muqtada al-Sadr wants to create a peaceful state in which Kurds, Sunnis, and Shiites will be integrated without strong division according to religion as it is now. Any person will be able to participate in the development of the state, irrespective of ethnic or religious origin. Muqtada al-Sadr’s attitude towards Russia is very good, especially after he saw Russia’s support for Syria in the fight against ISIS. He would like to visit Russia to discuss several issues concerning the fight against terrorism and radical Islam in Iraq. Muqtada al-Sadr would like to gain Russian support and cooperation in the fields of military training, medicine, and also cultural exchange. Muqtada al-Sadr reads a lot of classical Russian literature. He would like to use Russia as an example of a multinational country where different ethnic groups live together in peace for Iraq. He needs Russia’s support to realize this idea.